 Foundation for Puerto Rico (FPR) is a 501(c)(3) public charity founded in 2011 that promotes opportunities for social and economic development in Puerto Rico mostly focused on promoting the visitor economy and transforming Puerto Rico as a destination for the world.  Transform Puerto Rico into a destination for the world by driving economic and social development through sustainable strategies. Discover, link, and unleash Puerto Rico's potential as an active participant in the global economy.  A prosperous Puerto Rico that realizes its potential, maximizing the talent, creativity, tenacity, commitment, and passion of its people.